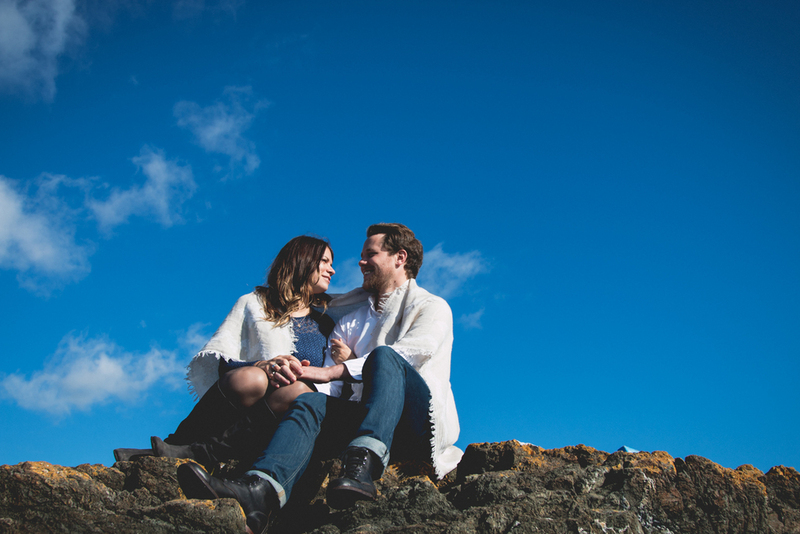 Caity and Chili's Victoria Engagement! Caity and Chili are the funniest couple that I know. And that's saying something, because I know some hilarious peeps! These two comedians met at UVic during our first year. Their love managed to survive even the most hilarious of accidents involving Caity's face and the pavement. An innocent piggy back ride gone rogue. Caity's tooth would never be the same... but as has been proven a few times in my life, chipping someones tooth actually makes your bond stronger than ever. Caity and Chili have been inseparable ever since! 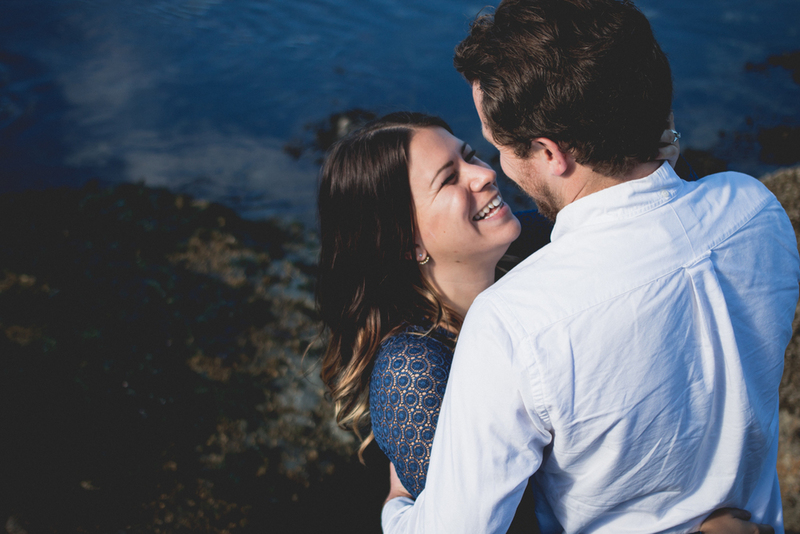 I was stoked when Caity asked me to do some engagement photos while she was doing her practicum in Vic (If you don't know, Caity is going to be the best doctor ever). 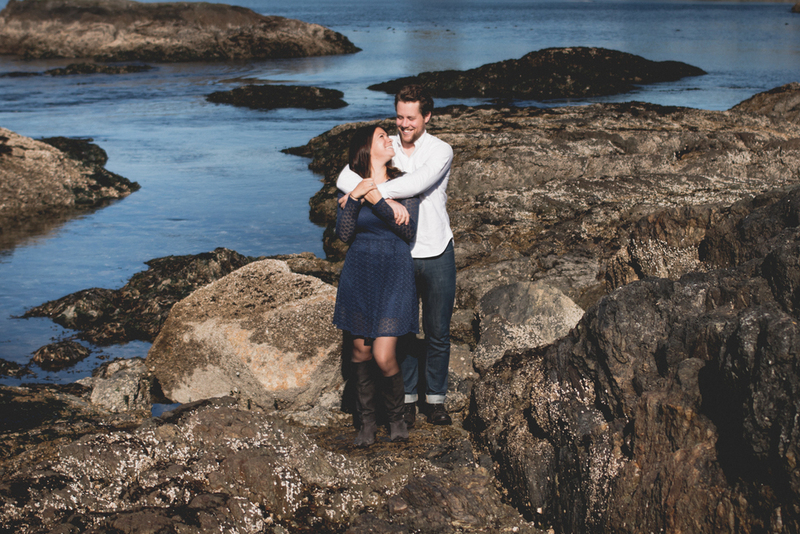 We cruised around a couple different spots in Victoria and I made them do couple-y things. 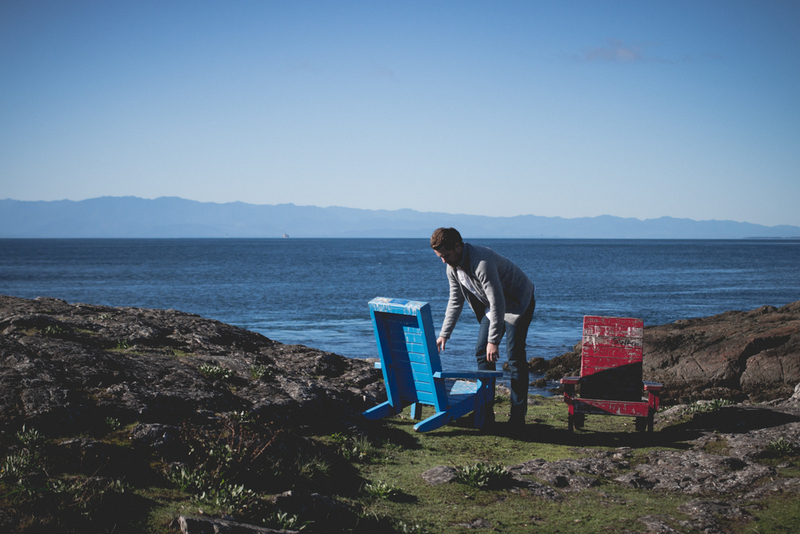 We adventured to the beach with our coffees, then to the forest and finished up in the city! Thankfully everything in Victoria is within 15 minutes of each other. Of special mention is our skillful dodging of (and screaming at) giant spider webs in Goldstream which is always a good time. Not only did we have a good hang but we also got some awesome photos out of it! Bonus. Anyways, here are the pics! Congrats you guys! I can't wait for the wedding! 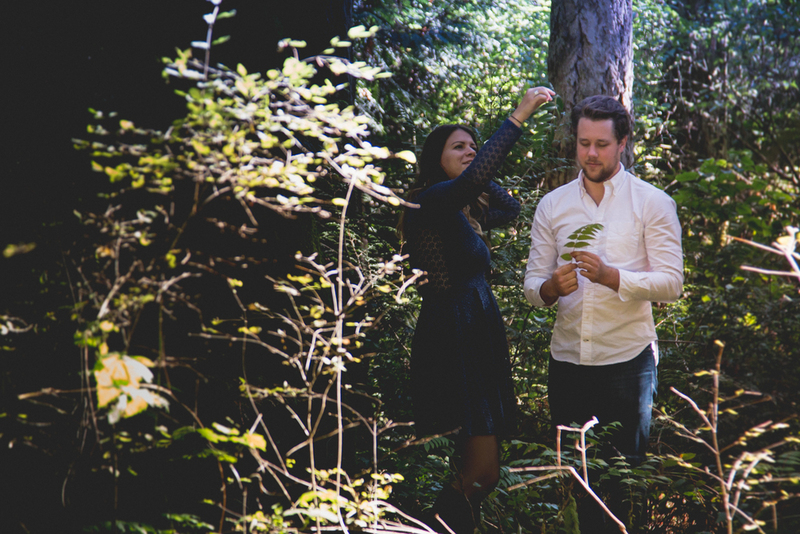 Cedar Lake Intimate Wedding Golden BC - Rob & Dee! !